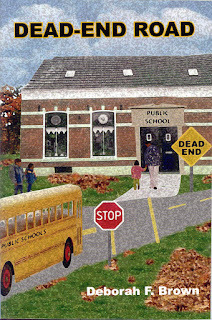 Brown, Deborah F. Dead-End Road. Bloomington (Indiana): Author House, 2004. 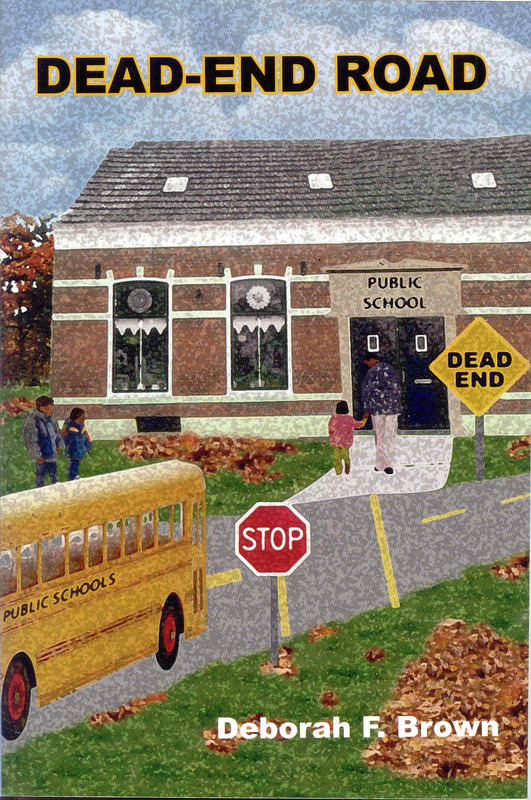 DEAD-END ROAD may be more aptly entitled, "Another Brown vs. Board of Education." This book captures the historical, educational and political events surrounding Jasper Brown and his struggles to integrate the public schools in Caswell County, North Carolina. 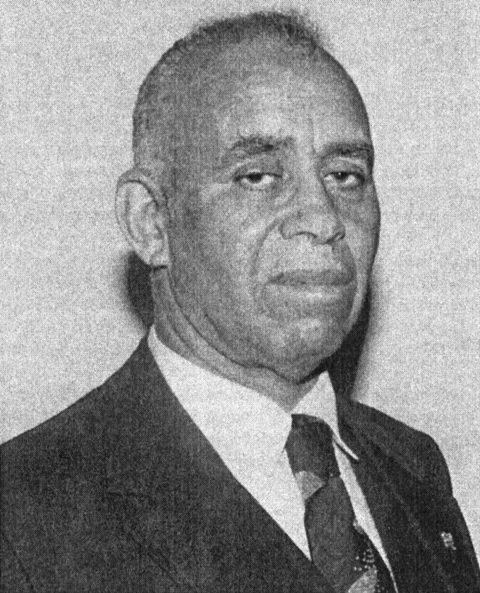 During the height of the Civil Rights Movement, Jasper Brown, a God-fearing man, husband, father and community leader, took a bold stand in pursuit of justice, freedom and equality of education for his four children and other black children living in Caswell County. Starting in 1956, Jasper, and other freedom lovers, throughout the auspices of the Caswell County Branch of the National Association for the Advancement of Colored People (NAACP), initiated desegregation of the Caswell County School System. After exhausting all administrative means to integrate the schools, Jasper and others filed a lawsuit and embarked upon a bitter court battle. Six years later, the Federal 4th Court of Appeals in Richmond, Virginia ordered Caswell County officials to integrate the public schools. On January 22, 1963, the first day of school integration, Jasper shot two white men in self-defense and was arrested to stand trial. Ebony and Newsweek magazines ran stories about the shooting. During the trial, the late, Honorable Thurgood E. Marshall assisted with Jasper's defense. Although the civil rights movement initiated by Jasper and others was successful, Jasper and his family suffered humiliation, degradation, dehumanization, financial loss and even threats on their lives. Yet, through it all, Jasper and his family held fast to their faith and trust in God that His justice would prevail. Deborah F. Jefferson was born in 1950 and raised as a country girl in a small rural setting of Vance County, Henderson, North Carolina. She received her secondary education from the public schools of Vance County, and later moved to Washington, D. C. where she attended and graduated from Temple Business School while working for the federal government. Call it fate, or divine intervention, in 1971, Deborah met, and shortly thereafter, married her husband, Bernard Brown. From the onset of their relationship, Bernard shared with her the trials and tribulations his family experienced when his father, Jasper Brown, sought to integrate the public schools in Caswell County, North Carolina in the late 1950s and early 1960s. Beginning in 1976, the Lord blessed Bernard and Deborah with three children. Desiring to raise their children away from the hustle and bustle of city life, the family relocated to Henderson, NC in 1983. When their children were enrolled in the Vance County Public Schools, Bernard and Deborah soon realized the true meaning of the old adage: The more things change, the more they stay the same. In 1988, Deborah F. Jefferson Brown, a full-time wife, mother, and real estate business owner, decided that it was time, once again, to take a stand. A political novice, Mrs. Brown ran for the District #1 School Board seat and was elected to serve on the Vance County Board of Education. One of the very first decisions she had to make as a School Board Member dealt with the integration of an elementary school in her district. Mrs. Brown served on the Vance County Board of Education for 12 years. It was during her tenure as a School Board Member that she began to more fully appreciate and understand the role and accomplishments of her father-in-law, Jasper Brown, in desegregating the Public Schools in Caswell County, North Carolina. Mrs. Brown believes that education, politics and politicians, play a fundamental role in all our lives and that there are valuable life lessons to be learned. "The Legend of Sally Garland"